Facial Implants can change the shape and overall proportion of the face, resulting in a much enhanced and pleasing appearance. At Nu Cosmetic Clinic, we refer you surgeons who utilise the very latest in implant technology to modify the shape of the chin, cheek or jaw. All of the facial implants are advanced and effective. 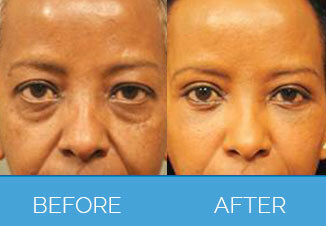 Facial surgeons generally divide the face into thirds, roughly as brow, mid-face, and lower face and neck. Each must be assessed separately for the very best results to be achieved. The operations are usually performed under local anaesthesia with sedation. However, some patients and surgeons may prefer the use of general anaesthesia. There are many possible incisions that may be utilised to place facial implants, often dictated by any other surgical procedures that may be being performed at the same time. Your surgeon will discuss this with you at consultation. As with all surgery, you must expect to feel bruised and sore. Most surgeons apply a bandage to the face for two days to reduce swelling. Stitches are removed after one week. You may also be asked to keep your head elevated for a few days to help the swelling go down. Initially, your face may feel puffy and somewhat stiff. After your surgery and recovery you should expect a more youthful looking face with more defined features and the impression of better bone structure. 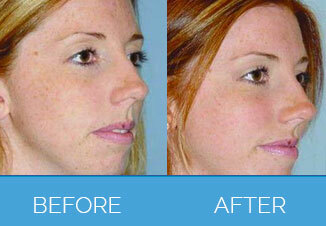 As with any surgery, there is the small risk of complications with facial implant surgery. At the time of your consultation, the expert we refer you to will take you through the risks in detail so that you can take an informed decision. Depending on the complexity of the procedure and number of implants required, the surgery normally takes between 2-3 hours, not including time in recovery. Yes, facial implants are permanent. We recommend that people take a week off work following the procedure (more if your job is particularly physical). Strenuous activities, heavy lifting and intense exercise should be avoided for about 6 weeks after your surgery. Post-surgical bruising may take a few weeks to disperse; this should be considered when planning time off work. Some non surgical techniques may present an alternative to this procedure. 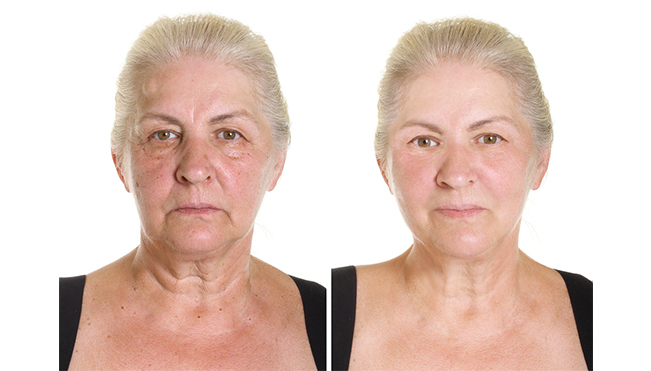 Skin plumpers and the liquid facelift may be able to give you definition and facial contours. This can be discussed at your free consultation. 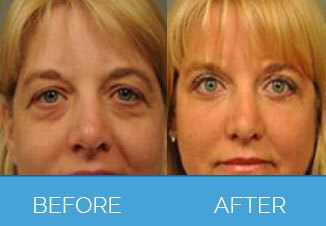 Yes, this procedure can be combined with other facial surgeries. This can be discussed fully at your free consultation. There are no patient stories for Facial Implant Surgery. Any form of cosmetic enhancement is very personal, so prices are bespoke dependent on your individual needs. As a rough guide, you can expect to pay £3750 – £5550.